- Small, foldable/highly portable, and non-intrusive. You should be able to fly this most places without hassle from the drone phobic. - True 1080p camera that records directly to an onboard microSD card. 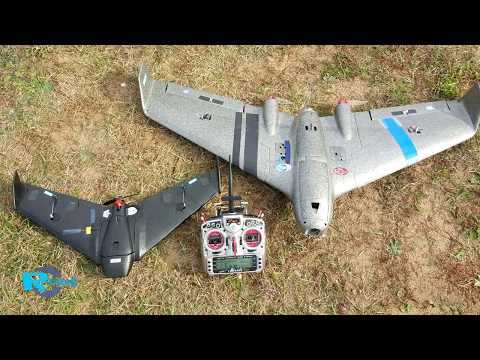 - GPS/GLONASS with return to home and landing on command, lost signal, and low battery. - Optical flow sensor that enables motionless hover indoors also. - Follow me advanced flight mode. 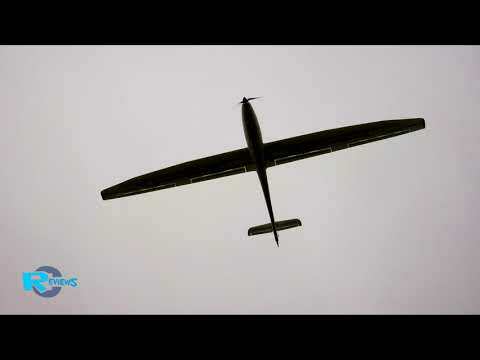 - Long flight time for a small drone of over 12 minutes. 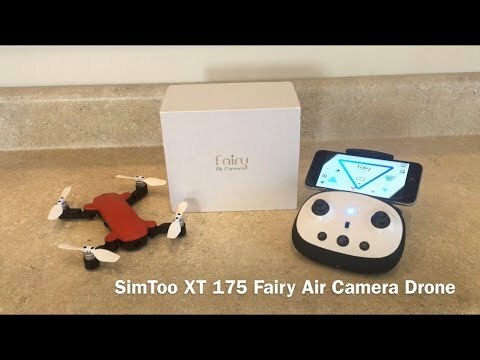 - Uses Fairy drone app available on Google Play here and iTunes here . - App still has a few bugs and would crash on occasion, especially when used with the controller. Fortunately its return to home works upon lost contact. - Range is relatively short at about 150 meters. - Follow me only works if the drone is flown by the app only (without controller). - Can be switched between 2.4Ghz or 5G WiFi. However, the drone defaults to 5G instead of 2.4Ghz (thus you'll need a 5G capable phone to switch it to 2.4Ghz). 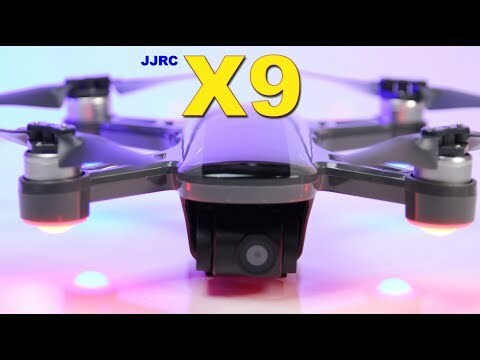 JJRC X9 - A Very Impressive Drone!